Most of the individuals, no matter girl or boy, young or old and skinny or fat, are not always in their fittest shape. Yes you hear me. Skinny people do suffer from cellulite especially in the lower body. So are you one of them? If you don't see visible cellulite, try pinching your skin to see if you have Grade zero (invisible) cellulite. Cellulite, commonly known as orange peel syndrome is the bumpy fat cells (like orange peel, cottage cheese??) that is visible on the skin usually on buttock area, tight, and some on stomach. It usually appears after puberty or menopause. Some says that it appears around 25-35years old. The cause for cellulite is the decrease of collagen production (due to decrease of oestrogen and thus decrease circulation to provide nutrients and oxygen) in certain areas and that specific area slowly got covered by fats (cellulite). Staying in Malaysia with all year round Summer, I often see people with short short hot pants. All these girls have pretty long legs but slowly you will notice the awkward cellulite on thigh onwards. 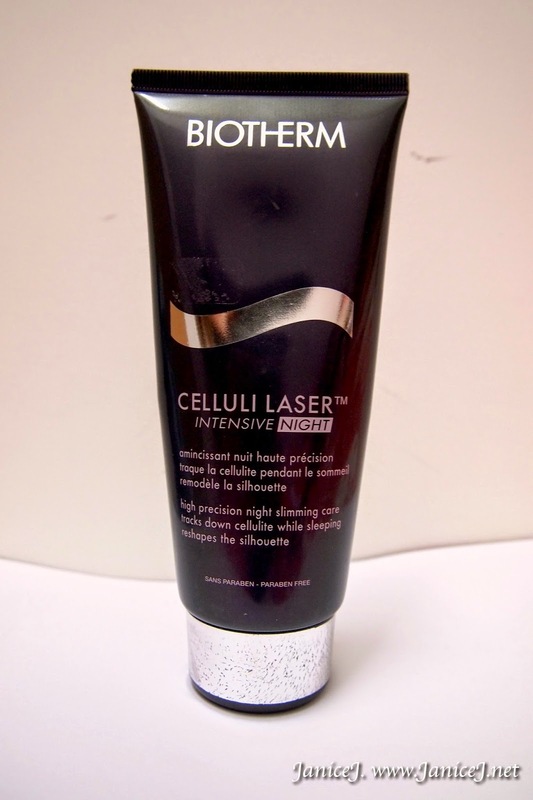 I suffer minor cellulite problem and months (or years?) 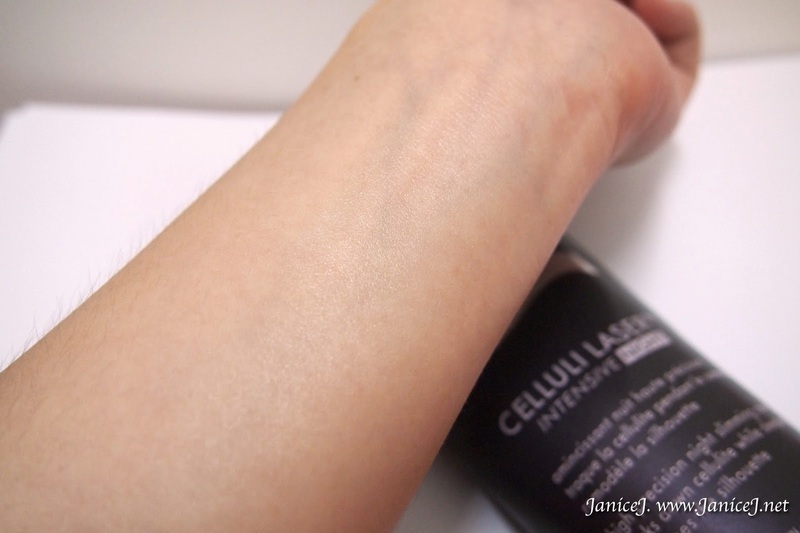 ago I purchased a bottle of Celluli Laser Intensive Night at RM160 for 200ml. So the question here is, Does it Works? 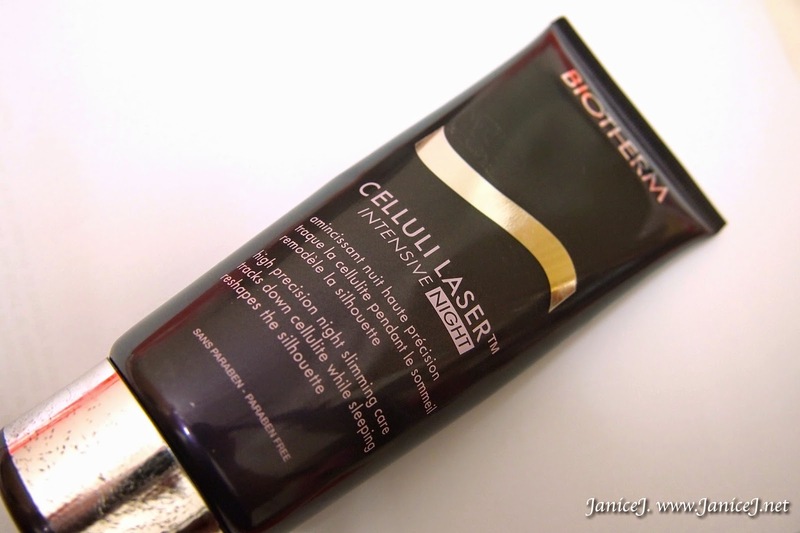 To be frank, I used it for about a month, then I got lazy (because I see only slight improvement in cellulites). After months of neglecting the presence of it, I dig it out and trying to finish it up so I can clear it out from my pile of body cares. However, as a person who gets water retention easily (like almost daily! ), I get less serious water retention problem while I'm on the cream every night. Other than that, it moisture my skin like any other body lotions do. The cream comes in pale mint green colour and has a hint of mint smell. 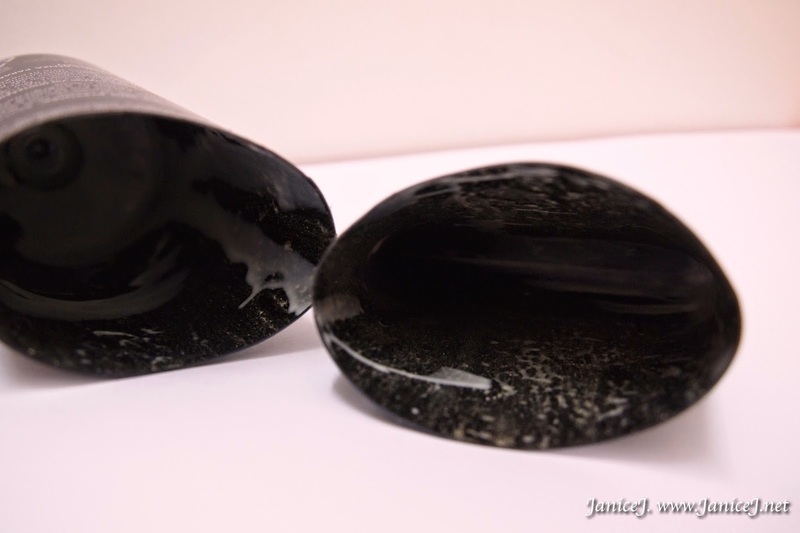 It gets absorbed easily into skin and there is no sticky feeling after use which is something I like! Believe it or not, it gets into my skin so easily that I tend to apply more products. 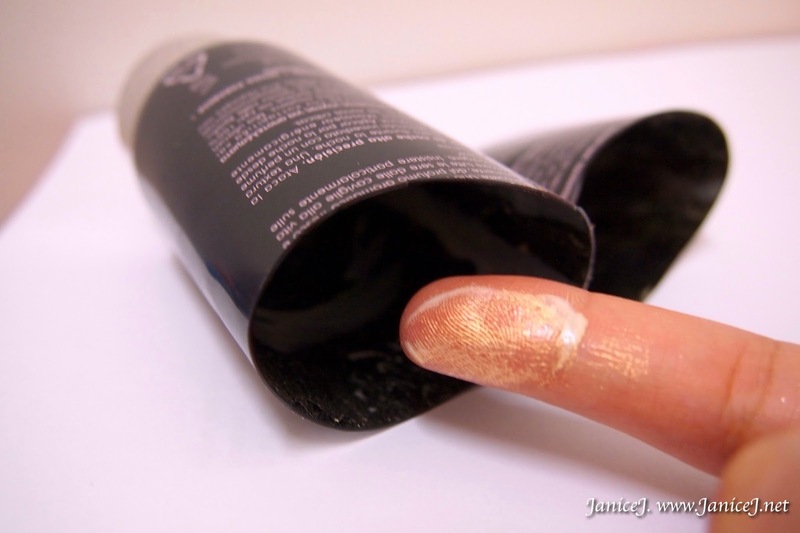 After smoothing it out on skin, you will notice some glittery gold dust on skin. 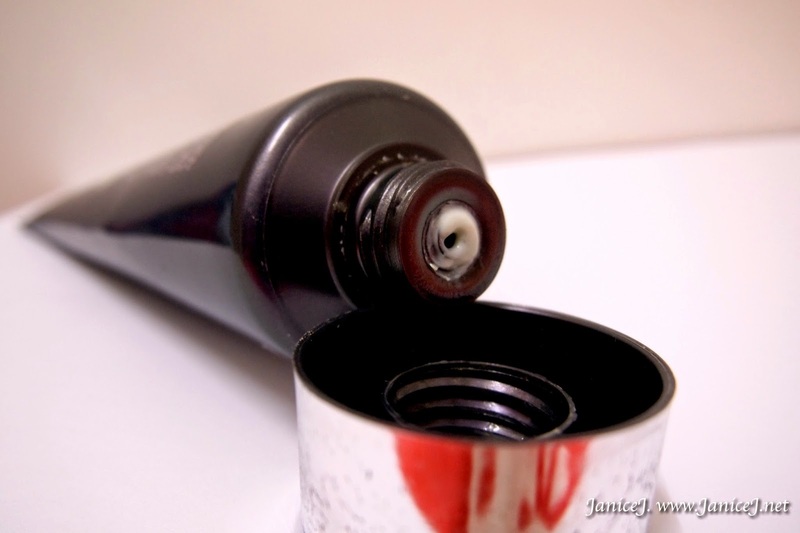 I am a little curious on this so I cut the bottle into half after finishing up the bottle. and yes, there is glittery gold dusts in it as expected. I am not sure of what is the function of the gold glittery dust as the cream is to be applied at night. Somehow I got disappointed on trying out new body toning products now. Guess I'll have to get myself off the couch and hit the gym to achieve a fitter body. Other than that, for those with serious cellulite problem you can consider aesthetic clinic for treatments to target the production of collagen, increase the circulation or reduce the fat. Alternately, eat clean and move more. To those lucky people out there, know what cause cellulite (genetic, hormones, diet, lifestyle, clothing) and prevent it. Thanks for your excellent product. 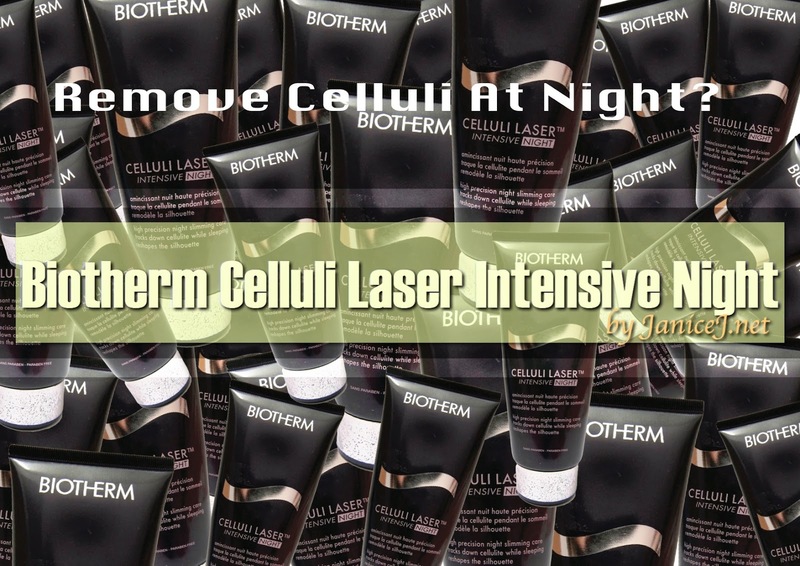 You have done a great solution for reduing cellulite. Carry on it in future. GEGEN CELLULITE Im Kampf gegen Cellulite, ist es wichtig, beeinflusst evakuieren verursacht aus dem Weg. Sagen Sie Cellulite zu kämpfen dann können Sie zufrieden sein.